Kirsty Hughes is a writer and commentator on European and international politics. She has worked at a number of leading European thinktanks including Chatham House, Friends of Europe, and the Centre for European Policy Studies and has published extensively including books, reports and as a journalist. She has also worked as a senior political adviser in the European Commission, for Oxfam as head of advocacy, and was CEO at Index on Censorship. 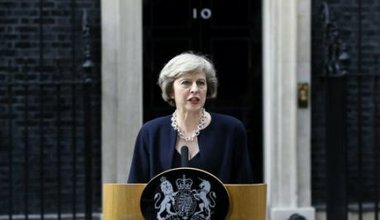 Soft or hard Brexit: do the UK’s political parties know what they want? On the single market, Labour, the Tories, and UKIP, appear to agree: good access to the single market not membership of it - in disagreement with the SNP, LibDems and Greens. 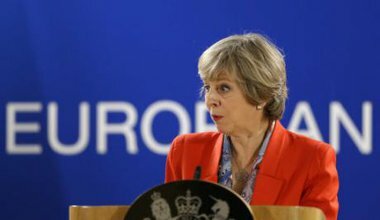 At a time of major global and European challenges, the UK’s decision to sideline itself and retreat into mercantilism, is an act of folly. 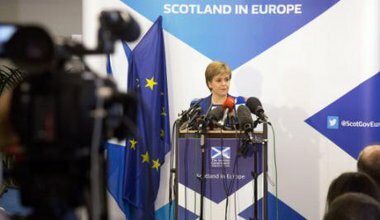 Scotland has four EU options - but which are realistic? Everyone is trying to figure out what Brexit means - including Scotland. 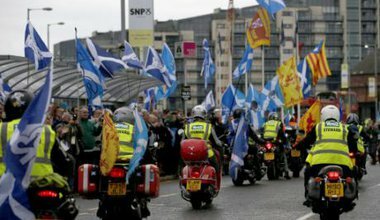 Scotland and Brexit – what should Scotland do next? 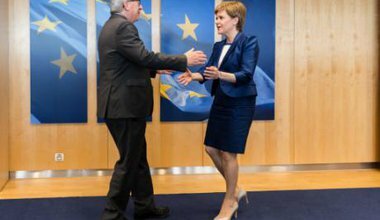 Scottish First Minister, Nicola Sturgeon, has barely put a foot wrong in the days since the UK voted for Brexit. What should she do next? Giving up control: where are we and what next? The public as a whole – not just those who voted for Leave – have every right to have a say on what they would like to come next.